Most players who access Microgaming online casinos will be aware of the large assortment of video slots that are featured, but some players will overlook traditional slot games. With Couch Potato, a classic slot from Microgaming, there is three reels of play and a single payline. Even though the game does not have the multiple paylines that top rated video slots offer, this game can be one that will offer endless rewards for small bet amounts. With Couch Potato, there are no outstanding animations, but do not let the visual display of the game deter from playing. Lazy behaviours are seldom accepted socially, but that is all okay when playing Couch Potato! The game is only available in mobile platforms at Microgaming sites and cannot be played in a desktop. Even with limited accessibility, players from around the world have started enjoying the great benefits of this easy to play game. 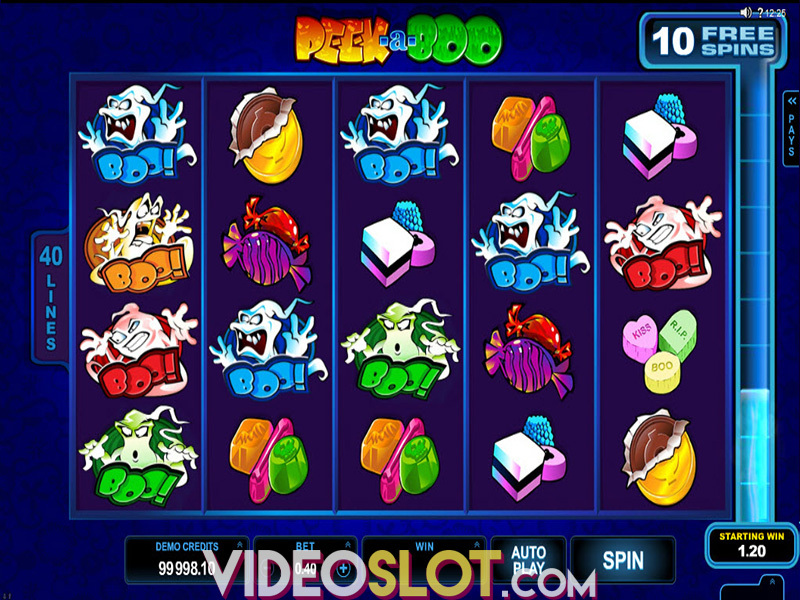 The game makes use of traditional slot symbols such as bars, sevens and cherries. There is also the Couch Potato television and this is one of the top paying icons in the game. It can offer a payout as high as 15,000 coins and it is the wild icon that will be used. 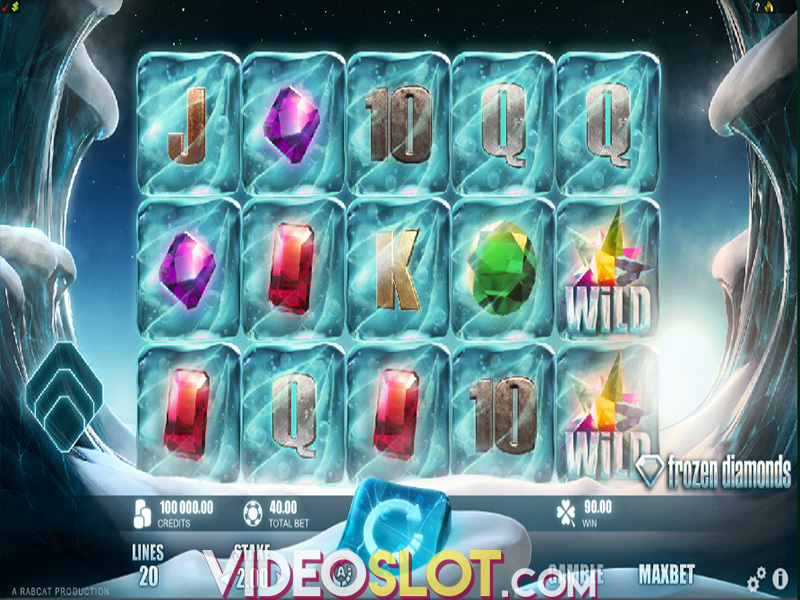 If one or two wilds are used on a winning payline, the payouts can be multiplier by 5x or 25x. The game can be played for three different coin denominations, $1, $2 and $3 and players can play as many as 3 coins on the payline, which will double or triple payouts depending on the total bet that has been placed. Playing more than one coin will result in much larger wins, especially when the Couch Potato logo appears. With just a one coin bet, three of these icons can offer 2000 coins, but a two coin bet increases this to 5000 coins and three coin bet offers a great reward of 15000 coins. Unfortunately, this slot game does not have any bonus rounds, but there are surely many great paying combinations that can be enjoyed. With a high RTP of over 97%, Couch Potato may be the most rewarding classic slot created by Microgaming and mobile players will definitely appreciate the overall payouts and classic feel of the game. Where to Play Couch Potato?